Today, I'm so excited to welcome Mandy from Sugar Bee who has a super cute idea for the kids in your life . . . PLUS, she is giving away a do-it-yourself kit to make that idea become a reality. My big philosophy is that if I can make something, then you can too!! Projects we can all tackle! In that spirit, I'm giving away not something I've made, but something YOU can make - a kit to make a Dress-Up Shirt. 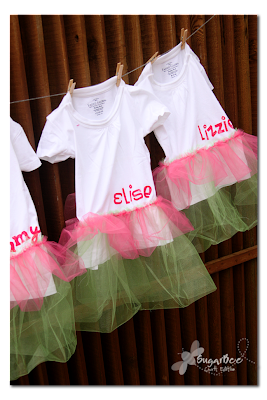 Kit includes the shirt and tulle and fabric for letters. You can find the tutorial and all the how-to directions on my blog, Sugar Bee Craft Edition. Dress-Up Shirt: a regular shirt, but looks semi-like you're dressing up - but it's worn as a regular shirt - but girls think they're dressing up - but you can get them out of the house without being in an actual dress-up outfit. 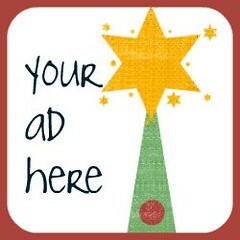 Liking Sugar Bee on FB too! My fave project at Sugar Bee is the leaf rosette wreath. It's on my list to try when the leaves are right next year! I am a follow. I follow you through Google Reader! I love all of your fun crafts... Now to make the time to try them! I love the little tu tu dresses. I follow sugar bee craft edition! 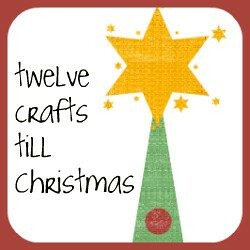 I FOLLOW 12crafts BY RSS. I also follow sugar bee! I love Mandy's glass tile pendant tutorial. I SOwant to make them! I'm a follower of Sugar Bee Craft Edition. My favorite tutorial is the The Dress Up Shirt. Sooo cute! My daughter would love, I'm gonna have to make some for her and her cousins. I 'like' Sugar Bee Craft Edition on FB. I'm following you and LOVING these giveaways! I follow your blog and you're on my blog list/sidebar. I there, I am a follower and I follow through Google Reader. I am now a follower of Sugar Bee! I think my favorite Tutorial is the quiet book. 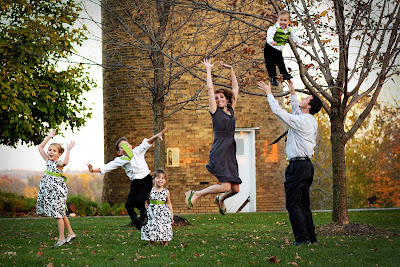 I have seen this on the blog before and really want to try it! I Like Sugar Bee on FB. 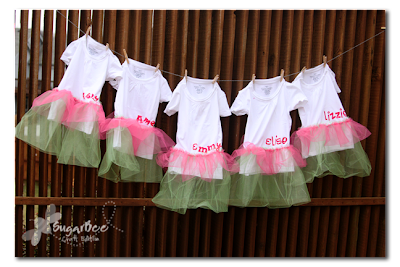 my daughter would look so cute wearing the tutu shirt! I am a new follower of Sugar Bee! My fav project on Sugar Bee is the handprint holiday pillow. My mother-in-law would love this! I'm in love with quiet books! I like her ideas! I'm a follower of Mandy! Love her blog! oh dear - our favorite post? That's hard! I think my favorite right now is the snowball skirts. Those are so cute!! 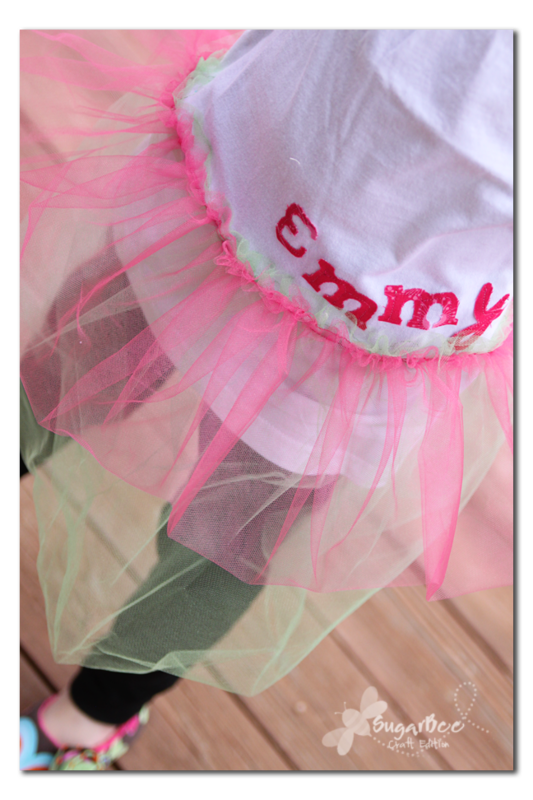 like sugar bee on fb- Garilyn S.
I like the frayed burp clothes and the snowman pillowcase! LOVE her stocking hanger tutorial! Have to remember that one for next year! I love the glass tile pendants! 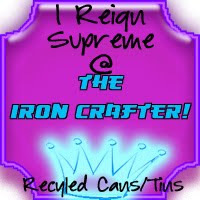 I like Suger Bee Craft Edition on Facebook! I follow sugar bee craft now. I like sugar bee crafts on facebook. I like the apron tute. I really want to make a full apron. I follow Sugar Bee via Google Reader, too! And I linked up the giveaway on my fb page!